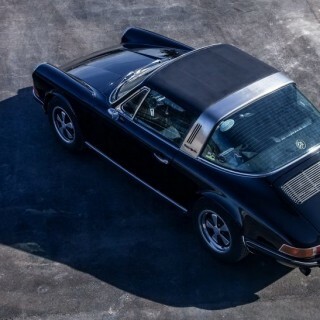 The Porsche 911 is and to this day remains the most beautiful car ever built. 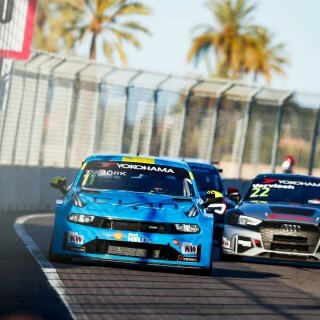 All over the world, it is adored as the sports car icon. 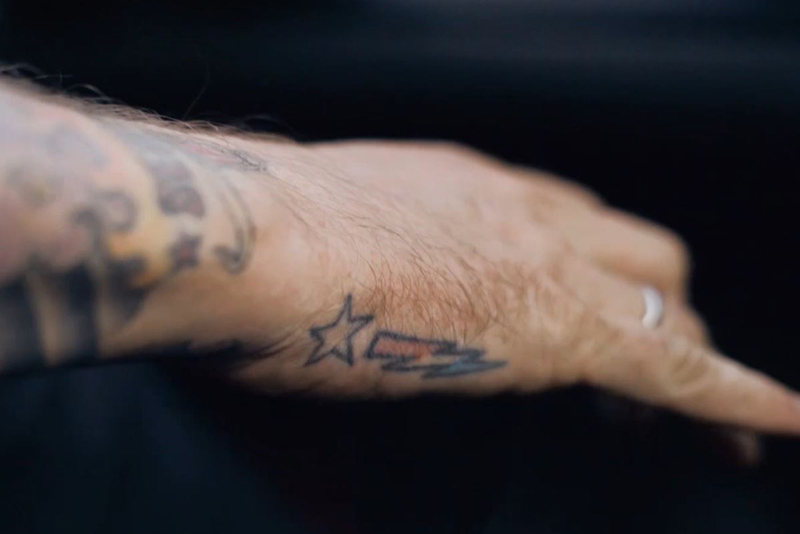 The fascination for the classic, especially the air-cooled Porsche is unrestrained. In the recent decades, the development of driving and transverse dynamics have not stopped, so we have developed different street suspension options for the “Porsche G series” and the original 911, the “Porsche F series”. Our “G bodysuspensions” additionally offer the advantage of forged wheel mountings on the front axle damper housings. 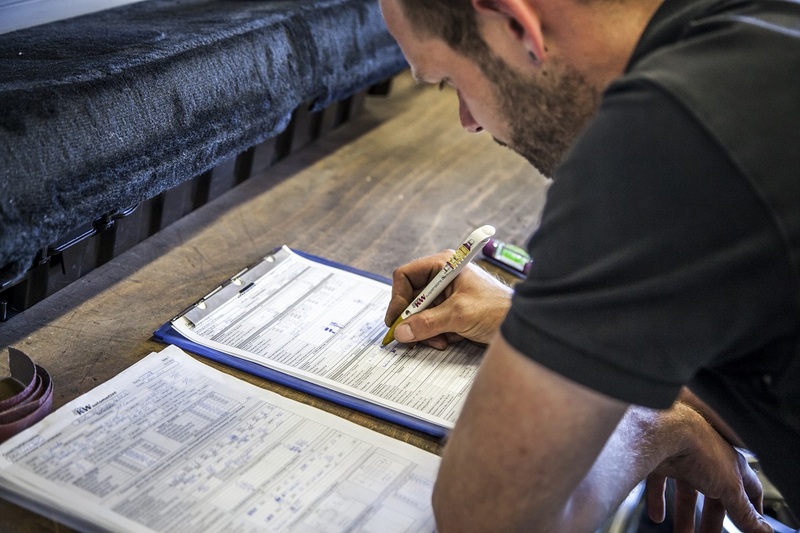 This eliminates the elaborate procurement of components that are often out of stock, and of course, on request, they can still be used exclusively with the torsion bar springs. Up untill today, many drivers of the historic Porsche 911 weren’t sure if the right suspension was was the answer because only elaborate strut conversion with replacement shock absorber cartridges were often the only possibility. This option cannot even be individually adjusted in driving dynamics for road use, when compared to our KW damper technologies. While our KW Clubsport coilovers (left picture) were developed with a racing spring system, adjustable aluminum Unibal top mounts and 2-way high performance dampers in upside down version at the front axle with forged steering knuckles and aluminum damper housings at the rear axle with the option of a continuously lowering for the regular trackday use. Our entry-free KW Variant 3 high-performance damper set for all Porsche 911 (G series) is also available with forged steering knuckles (right picture). We develop shock absorbers that are independently adjustable in compression and rebound damping to meet the requirements of classic Porsche enthusiasts for an everyday use, to combine the driving dynamics of a legendary Porsche with the performance of modern tires. Our classic Porsche dampers are also available in a “safari version”. For the modern Porsche 911 (964) we also offer very special coilovers in our KW classic program. The V3 coilovers feature the TVR-A and TVC-A technology and are separately adjustable in rebound and compression stage damping. The adjustable spring-pre-loaded low speed valve enables additional pitch and roll support, while the blow-off characteristic of the main valve opens the maximum cross-section of the low speed and high speed valve if sudden wheel-accelerated excitation, to offer a better comfort than with a conventional damping technology. 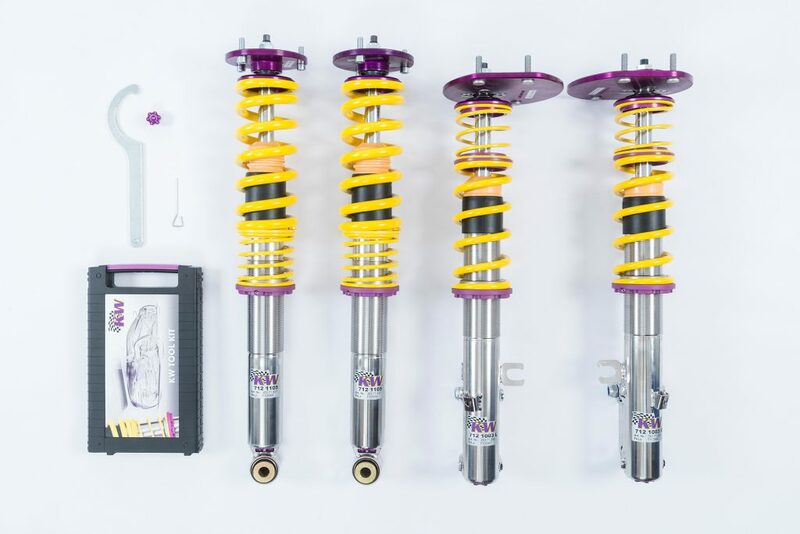 The KW Variant 3 coilover kit for the Porsche 911 (964) is available with a technical component report and has struts made of stainless steel as well as linear racing springs. 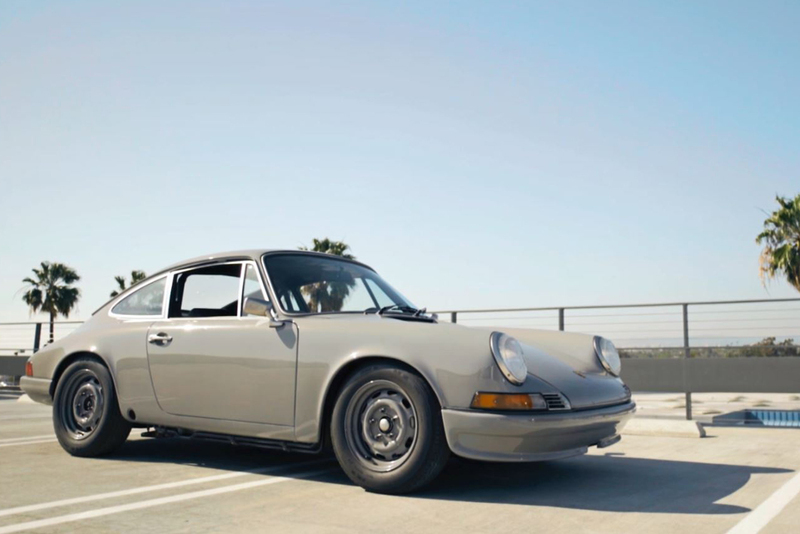 Back to the beginning: The original Porsche model, also known as the F-model, was basically the origin of the legendary Porsche 911 which is already half a century ago. In addition to tailored kits for the historic motor sport use, we also supply dampers for the F series that are independently adjustable in compression and rebound stages. 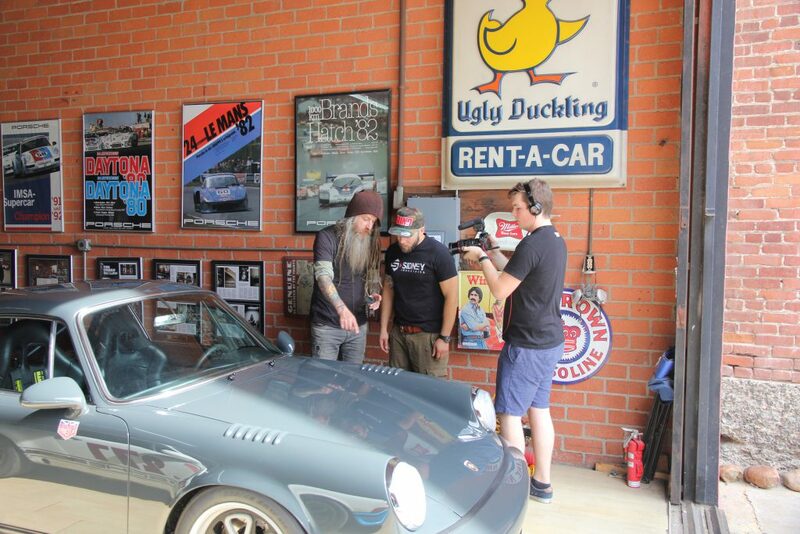 Actually, this image already reveals everything: “Urban Outlaw” Magnus Walker has already equipped one or the other classic Porsche 911 with our KW classic suspension dampers and also KW coilover suspensions. 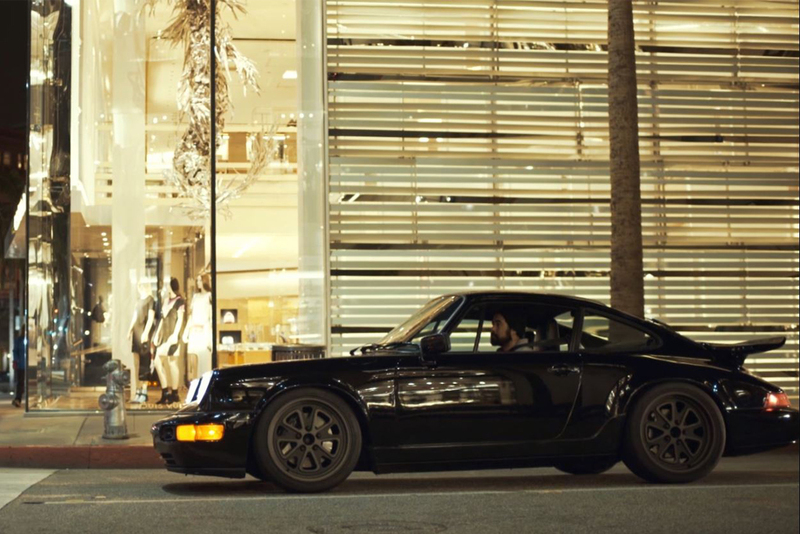 In his unique Porsche 964 with stylistic bonds from the Porsche 356, Ruf Yellowbird and GT3 RS, the “Porsche Outlaw” has installed a KW Clubsport coilover suspension. 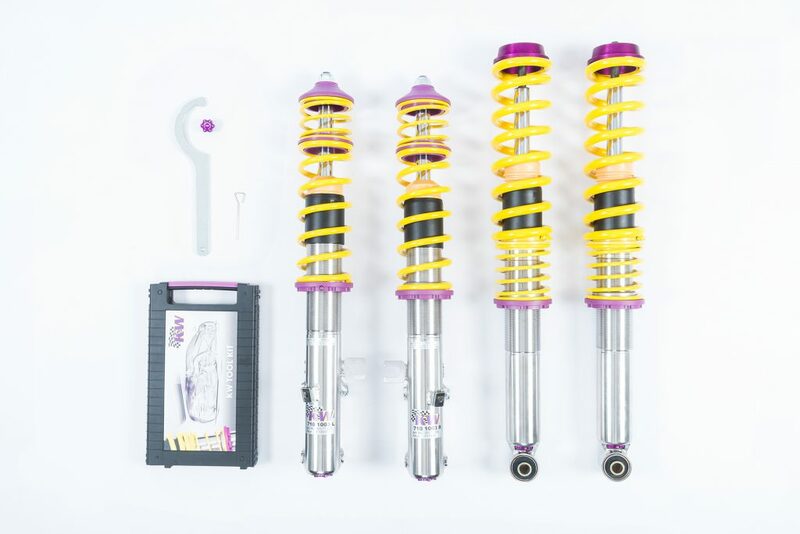 At the first glance, also the KW Clubsport 2-way coilover kit, like the KW Variant 3, is independently adjustable in compression and rebound damping stages, and for the Porsche 964, both suspensions have linear racing springs. 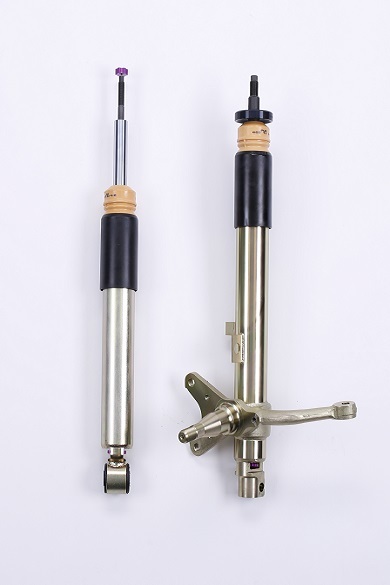 Besides the different spring rate and the aluminum Unibal top mounts on the four struts, the piston rod assembly including a different damper valve characteristics is also different. 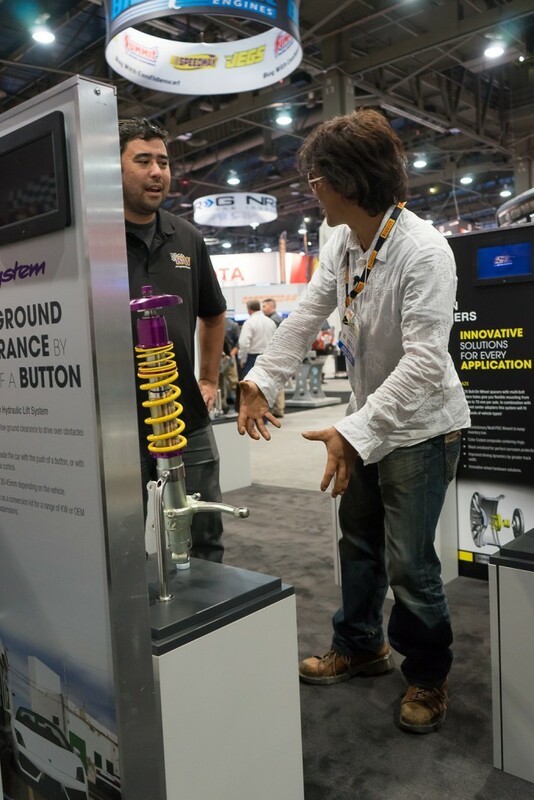 Simply said, we always develop a KW Clubsport coilover suspension for a primarily use with semi-slick tires, while the Variant 3 is for the use of road tires. 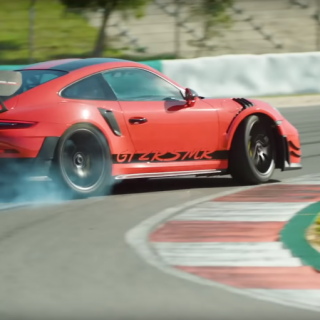 A classic Porsche equipped with a KW suspension has a much more direct handling, is less unsettled and gets a lot more grip on the rear axle, without the tendency of oversteering is increased. Even the residual comfort increases. More about our KW Classic program will soon be available on our KW homepage.